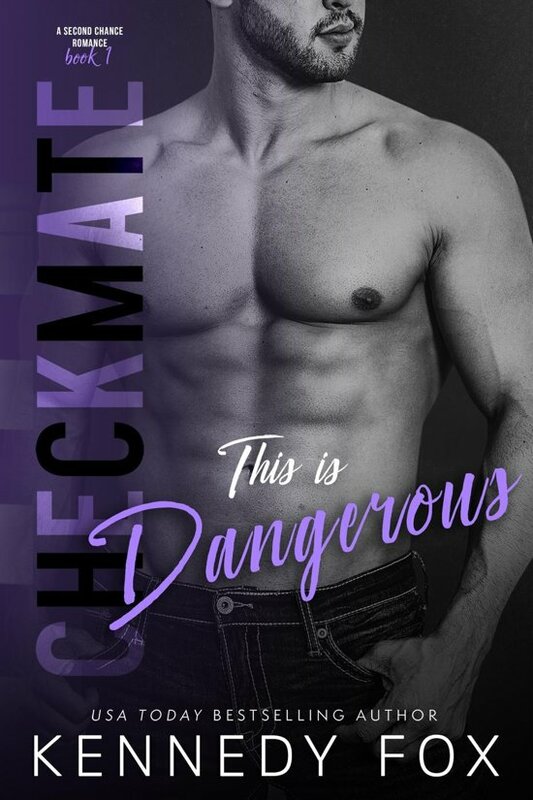 Introducing book 1 in the Logan & Kayla saga of the Checkmate duet series from a secret duo of romance authors who teamed up under the USA Today Bestselling pseudonym, Kennedy Fox! A detective godsend in a sleek black suit has me thinking less than secretive thoughts. Brooding and mysterious, he's the kind of guy every girl instantly notices. Between his seductive smirk and charming good looks, it's no wonder I can't help the way he makes me feel whenever I'm near him. Too bad he's unavailable—or so he says. He thinks I'm a do-gooder who shouldn't get involved with a guy like him. His past is messy and relationships just add to that. He insists the timing is all wrong and he's devoted to his career, but I don't buy that excuse for a second. I see the way his body tenses and his jaw ticks every time another guy is around me. He just won't admit it, but I'm more determined than ever to show him what he's missing. I'm a devoted animal rescuer and I'll risk everything to save them, but when a dramatic turn of events puts both our lives at risk, I'm positive Logan will write me off for good. But when he asks for my help with a personal crisis, I know it's my last chance to finally show him I can handle anything he throws my way—messy past and all. He might think he has me all figured out, but I'll prove him wrong no matter what he thinks. This game of push and pull has me running in circles. One wrong move and we could both lose.